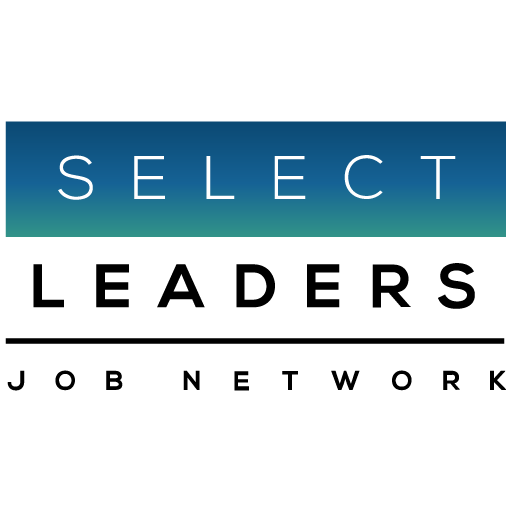 The SelectLeaders Real Estate Job Ecosystem serves as a comprehensive model for understanding the structure, activity, and roles within the real estate industry. comprehensive list of the breadth of opportunities available within the real estate field and the skillsets and experience required. It also provides employers an organized model within which they can list their opportunities so that they attract those with the skillsets they are looking to hire. All jobs, regardless of what a company titles a job, can be divided into 19 real estate business “Fields” – these 19 classifications communicate the core business focus of the job in the company, such as: Construction, Property Management or Accounting & Control. The 8 subdivisions of properties in the Real Estate industry, including: Office, Residential, Hospitality.